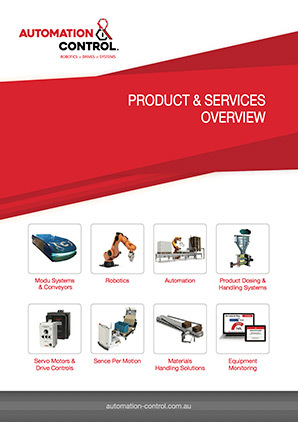 Automation & Control supply off the shelf or customised KB Variable Speed Drive (VSD) Systems to suit a variety of requirements. 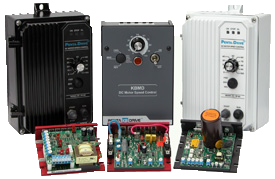 KB offers 66 models of off-the-shelf distributor style Variable Frequency Hybrid Variable Speed AC Drives and Digital AC Drives, as well as offer 47 models of Variable Speed DC Drives that cover the most popular voltages and horsepower ranges. From 115/230 and 380/400/460 input voltages and extending from 1/10 to 5 horsepower.